The term «national minority» is widely used in the legislative base of Ukraine as well as in scientific works of a great number of scientists. However, the context of the meaning is quite different in various normative acts and scientific discourses. This fact, in its turn, leads to the absence of a concrete definition of the main object of a state ethno national policy – «national minorities». 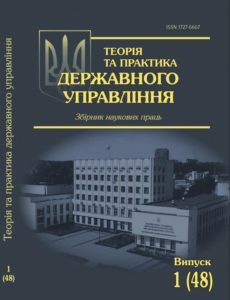 Recent publications on the subject matter are represented in the research works of the outstanding Ukrainian and foreign scientists: V.Yevtukh, J. Jackson-Preece, F.Capotorti, O. Kartunov, P.Nadolishniy, V.Troschynsky аnd V.Yakubova. The article has as its goal giving the definitions of the categories comprising the object of «state ethno national policy», namely the concept «national minority» and introducing a new concept «kin minority» into a scientific discourse. There has been carried out the analysis of the modern normative legal base of Ukraine, all-European normative documents and recommendations and interpreting of the term by Ukrainian and foreign researches . The author has surveyed scientific literature and legislative base in the context of defining the term «national minority». It has been noted that the principle difference in various authors’ points of view lies in the question of including migrant representatives in national minorities. Thus, according to the UN recommendations and J. Jackson-Preece and F.Capotorti’s points of view migrants belong to national minorities. 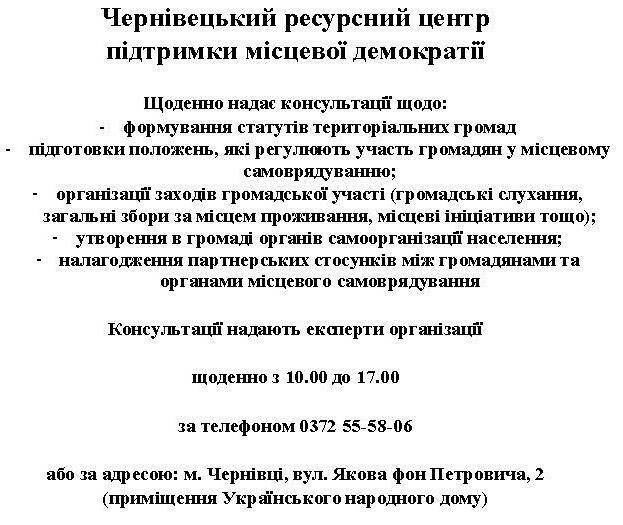 From the other point of view, the Recommendations of the Council of Europe (Recommendation 1255 (1995) on the protection of the rights of national minorities) and law project of the Conception of state ethno policy in Ukraine by M. Jemilev indicate the necessity of maintaining longstanding, firm and lasting ties with that state, as a precondition for receiving a status of a national minority. The last statement appeals to the author and has been used in elucidating the definitions «kin state» and «kin- minority». The author has defined the «kin-minority» as minority living in the border region with the «kin-state» and having close cultural and political relations with it. Taking into consideration the fact that the problem is rather controversial, we assume that the terms «kin-minority» and «kin-state» will not be used in legislature. However, they may be used in a scientific sphere as well as in the branch of public administration.